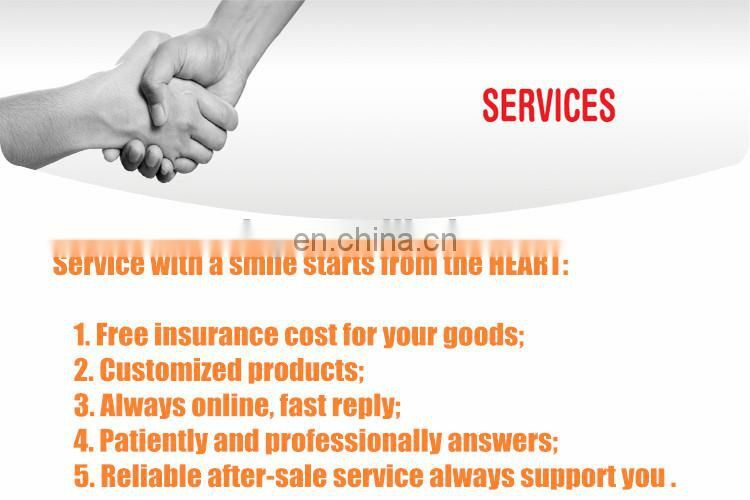 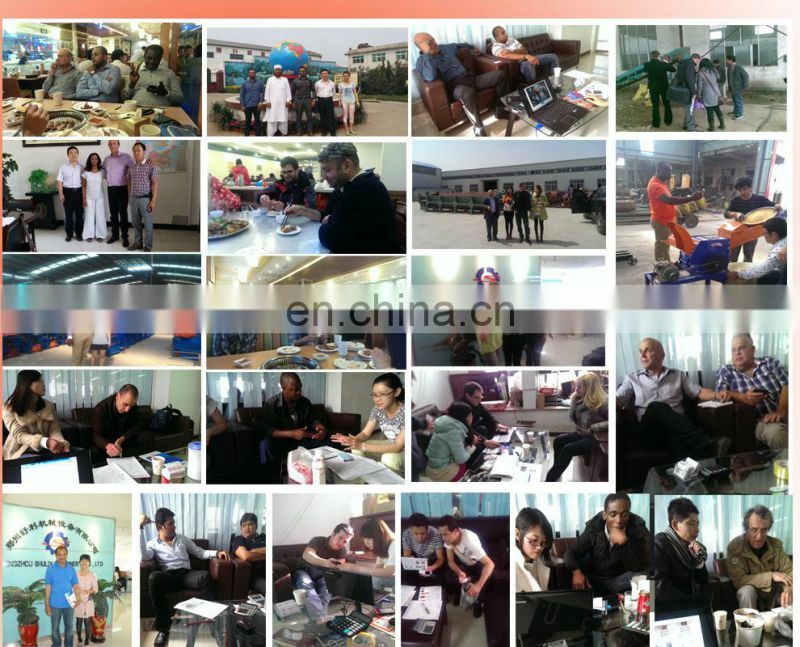 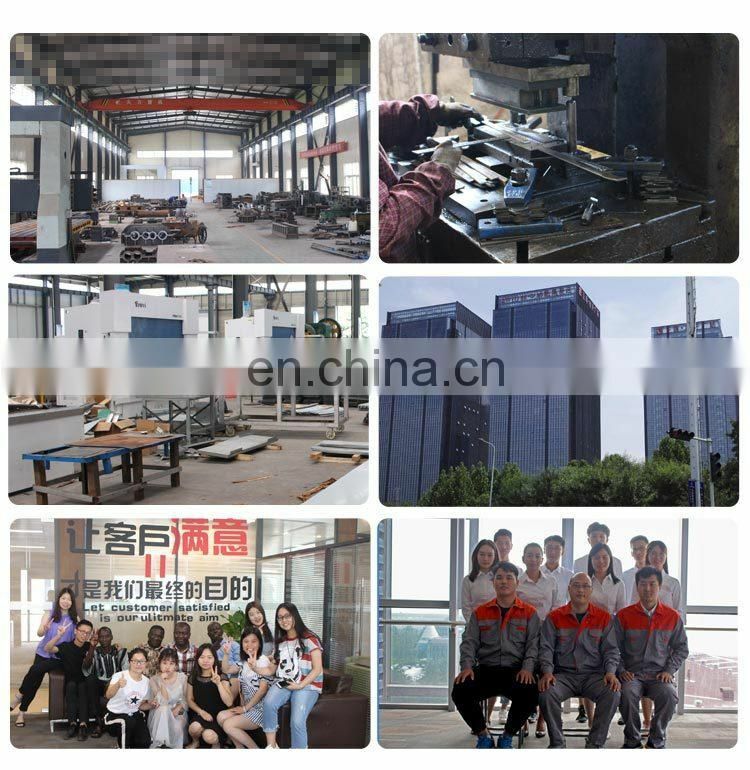 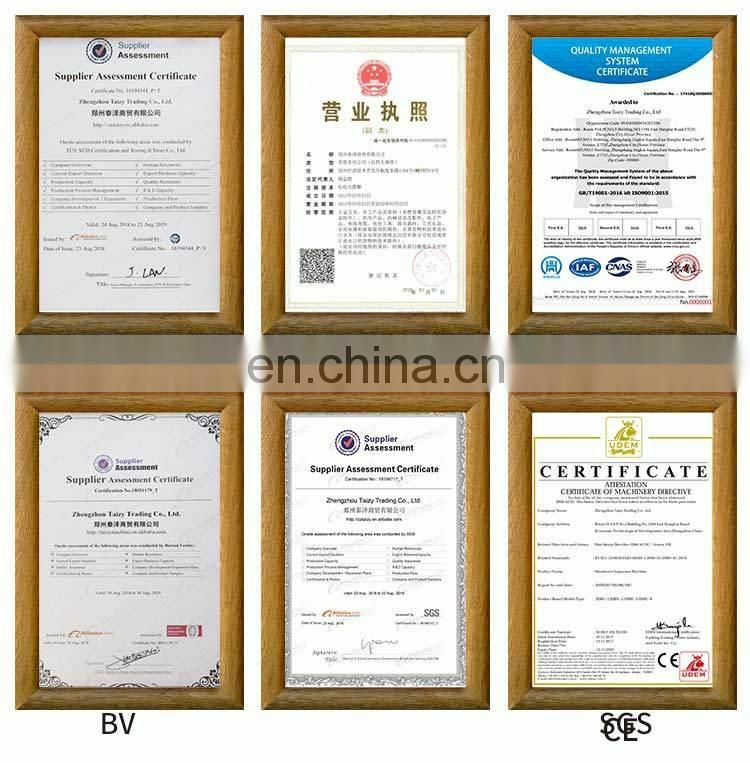 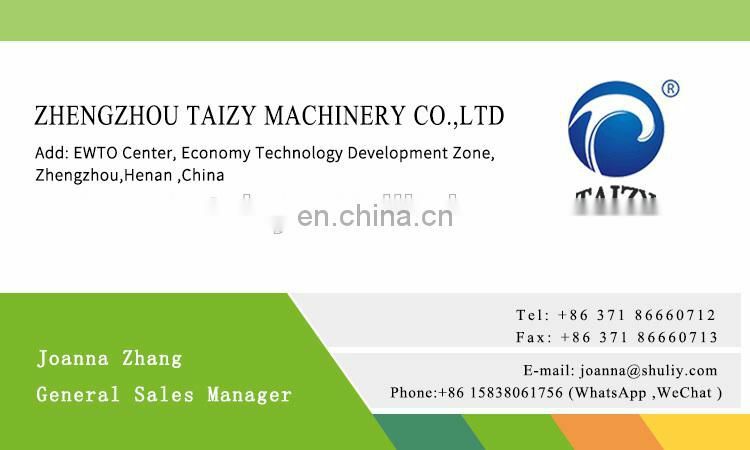 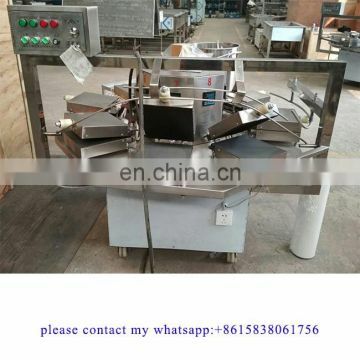 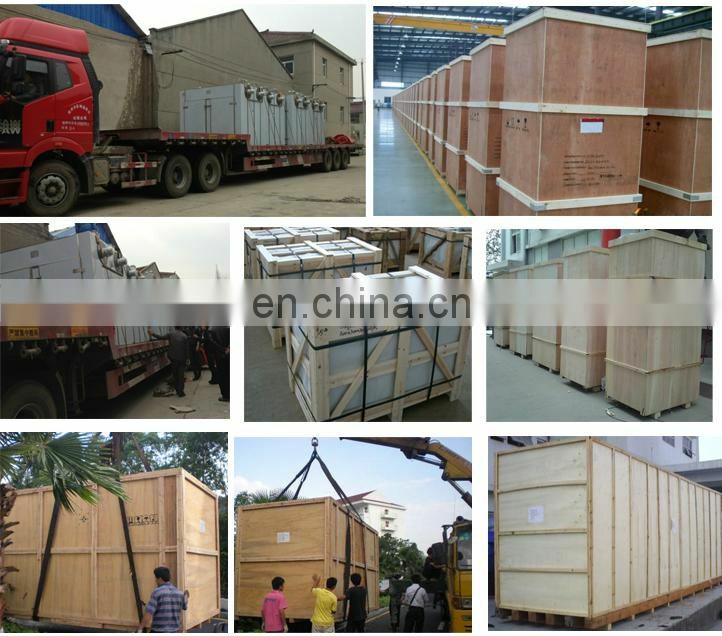 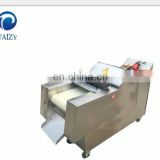 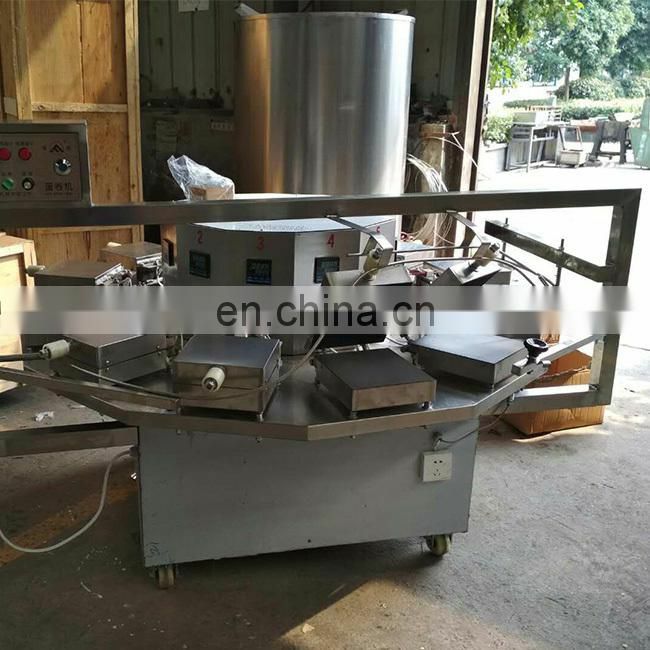 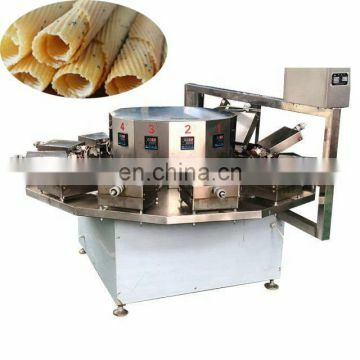 1.This machine adopts high quality parts. 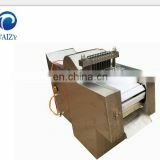 Temperature controller is infinitely variable controlling type. 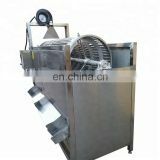 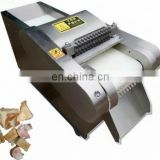 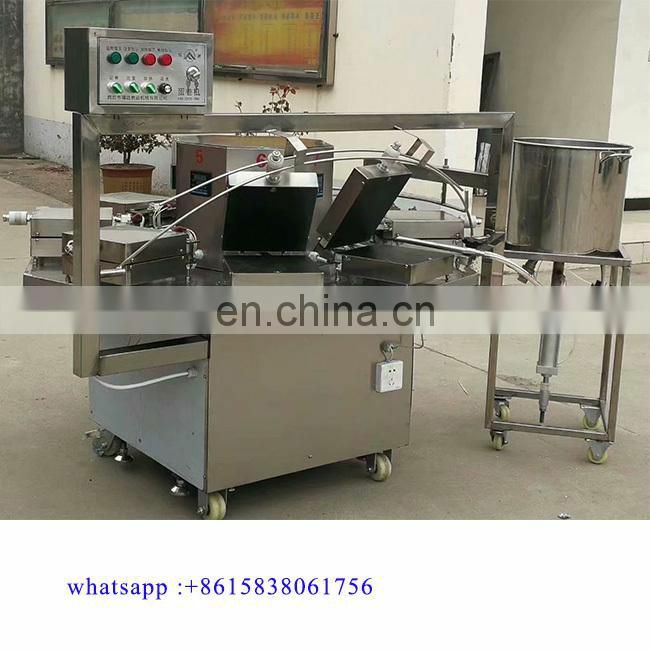 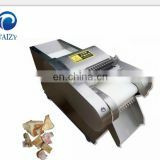 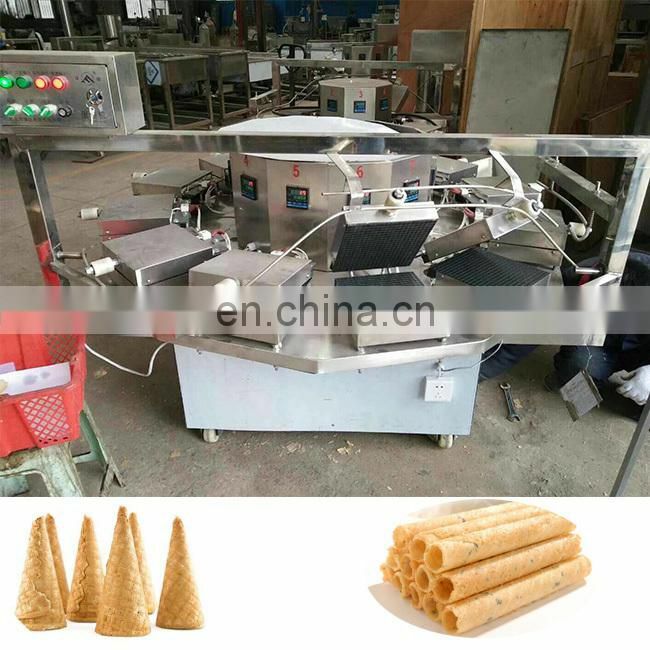 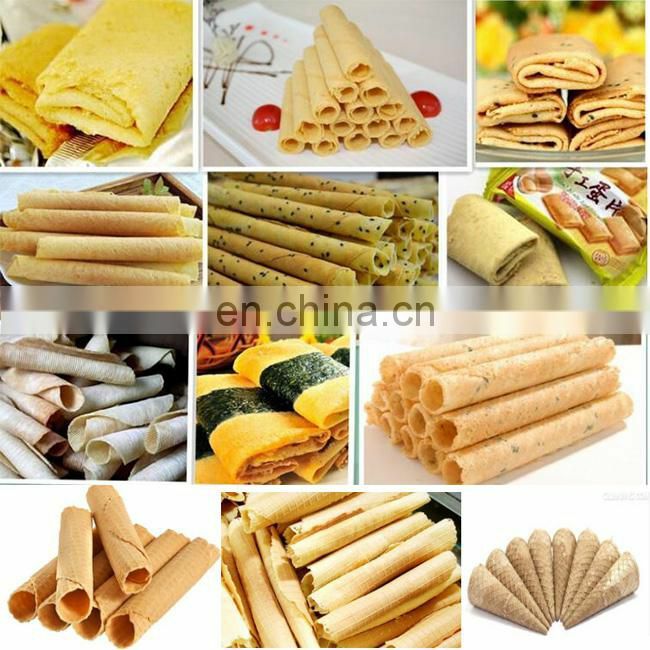 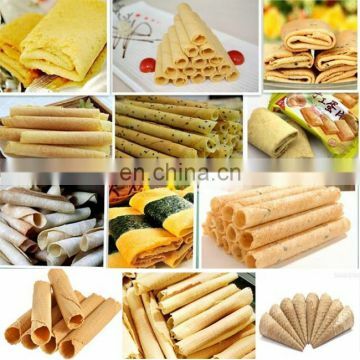 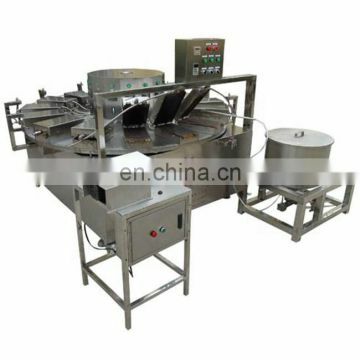 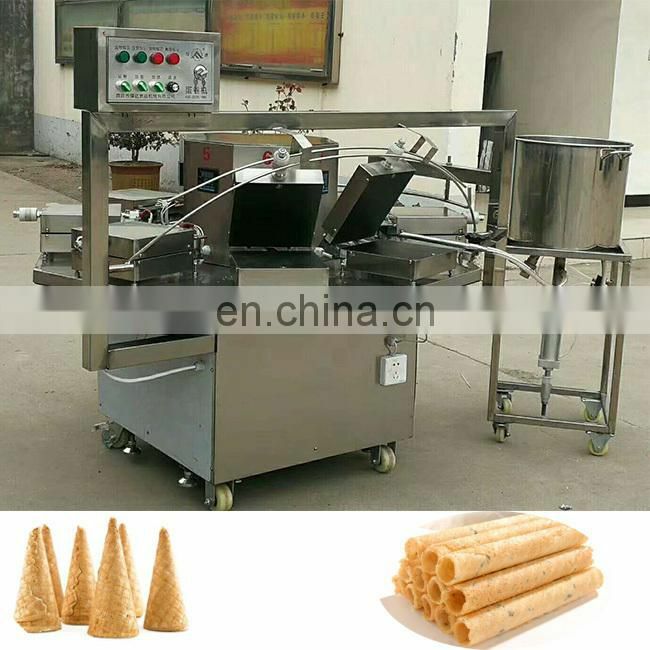 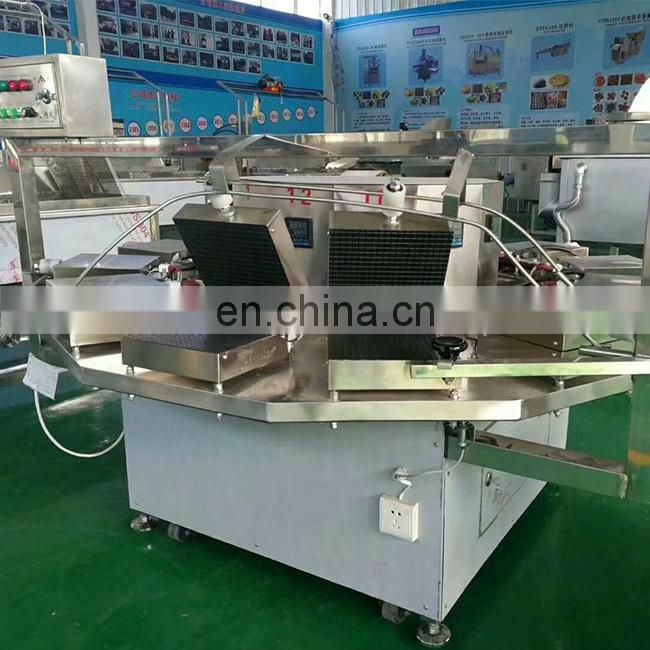 3.With attractive appearance, crispy taste and simple operation, this is a low-invest and high-return equipment.